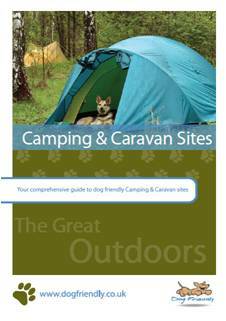 Dogfriendly - the UK's largest database of dog friendly venues has released the 2012 edition of their Dog Friendly Camping and Caravan Site book. 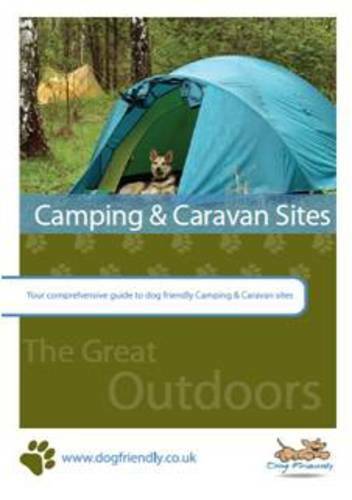 The new edition has more than 600 pages of up to date information on dog friendly camping and caravan sites in England and Wales. Dog owners can select a camping or caravan site, safe in the knowledge that their dog(s) will be made as welcome as them. Containing information such as how many dogs are allowed, extra charges for dogs and breed exclusions, it is an invaluable resource for dog owners who want to go on a camping or caravan holiday with their dog(s). With "stay-cations" becoming more and more popular due to the squeeze on holiday budgets and the cost of leaving dogs in kennels, Dogfriendly's Camping and Caravan Site book is a must for dog owners. The Dogfriendly Camping and Caravan Site book is available online at www.dogfriendly.co.uk at £14.99 plus postage and packing. This press release was distributed by ResponseSource Press Release Wire on behalf of Dog Friendly in the following categories: Men's Interest, Leisure & Hobbies, Home & Garden, Women's Interest & Beauty, Motoring, Travel, Farming & Animals, for more information visit https://pressreleasewire.responsesource.com/about.